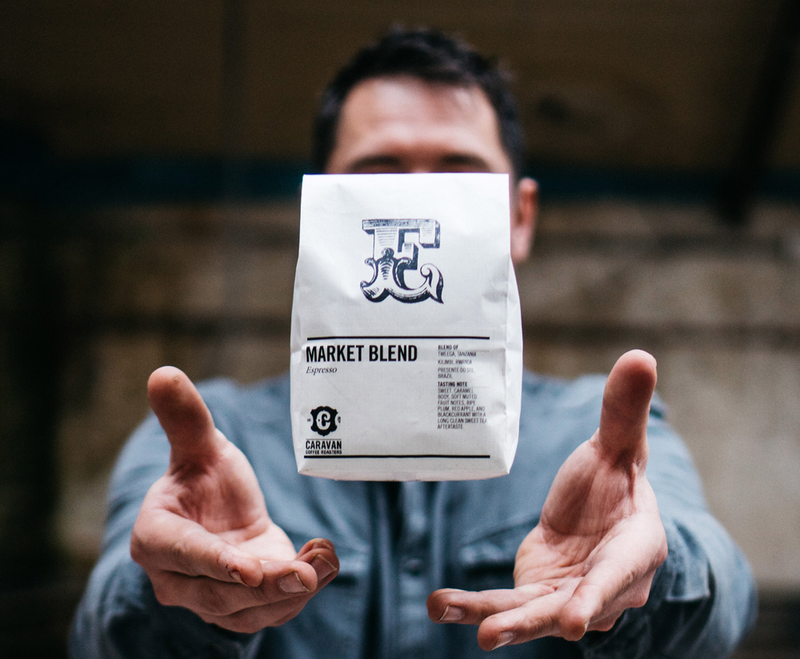 Sourced and roasted with consistency and accessibility in mind, the Daily Blend is a progressive response and reboot of the traditional classic coffee. Sweet and clean with a low acidity, this is the blend that you will find us brewing at home and enjoying in Caravans restaurants after dinner. 02 - Select how often you would like your coffee delivered. Once you have set up your subscription, sit back, relax and we will freshly roast your coffee and deliver it to your door. All our subscription coffees are roasted and sent out every Monday.